Migrating to Australia is a huge step in someone’s life. It is a challenging, exciting and rewarding time. We understand that there are many things that must be done before you move to Australia. Pathway to Aus is here to support you throughout your journey and make the transition as easy and smooth as possible. We strive to be with you every step of the way – from your first consultation, upon your arrival in Australia to when you depart Australia. 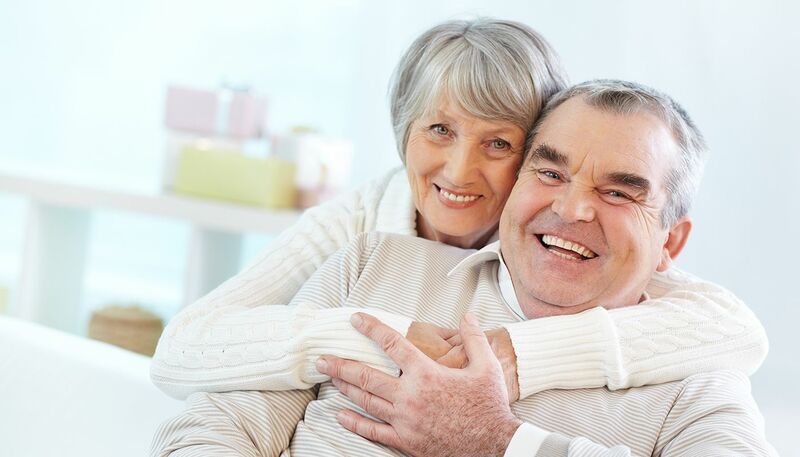 At Pathway to Aus, we are there for all of our clients. We seek to fully understand your goals in coming to Australia, determine the appropriate visa to apply for, and then create the appropriate migration pathway through the visa application process. Pathway to Aus takes away all the hassle and stress from your migration. Our employees are there for you every step of the way and are waiting for your call. The partner visa allows partners to work, live and study in Australia. There are also numerous other perks that the visa holder is eligible for such as receiving access to Medicare. It is very common for those who are living in Australia to want to bring their parent out. This page outlines the the options for your parents to obtain a permanent visa to Australia. Australia has a thriving economy and strong growth prospects for the future. Foreign nationals maybe able to apply for a business visa to invest in, set up, or buy an existing business within Australia. We are often asked by students if it is possible to add their boyfriend or girlfriend as a secondary applicant to their student visa. The short answer is yes, it MAY be eligible depending on your circumstances. Australia has a thriving and growing economy. Employers are constantly looking for educated and skilled staff. The Skilled Migration Program that allows foreigners who are qualified or experienced in a required profession to migrate to Australia. 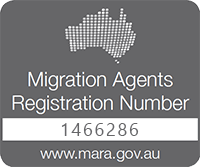 General Skilled Migration is the most popular form of migration to Australia. Visa applicants can apply both in Australia and overseas. However in order to apply from within Australia, visa applicants must be on a substantive or appropriate bridging visa. To apply for both the skilled independent and skilled nominated visa, applicants are required to first register their Expression Of Interest (EOI) through Skill Select . Once you have submitted an EOI you can be be invited then be invited the Australian government, Australian employers or state governments to apply for the skilled visa. After receiving an invitation to apply for the visa from the DIBP, applicants will then have 60 days to lodge a visa application. If you do not receive an invitation to lodge a visa application, you will not be eligible to apply for the visa. Because applicants only have 60 days to lodge a visa application. The Employer Sponsored 457 visa is the most common visa used by companies to sponsor employees in Australia. It is a temporary visa that allows employees to work for a nominated employer on a full time basis. The Regional Sponsored 187 is a permanent visa that requires you to be nominated to work in a regional area. It allows you to be granted a permanent visa straight away to work for a nominated employer on a full time basis.